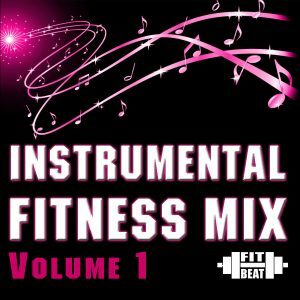 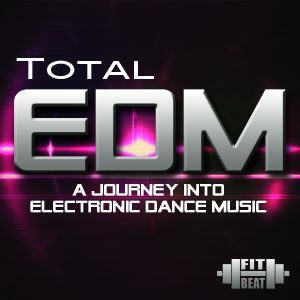 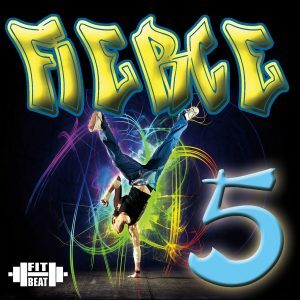 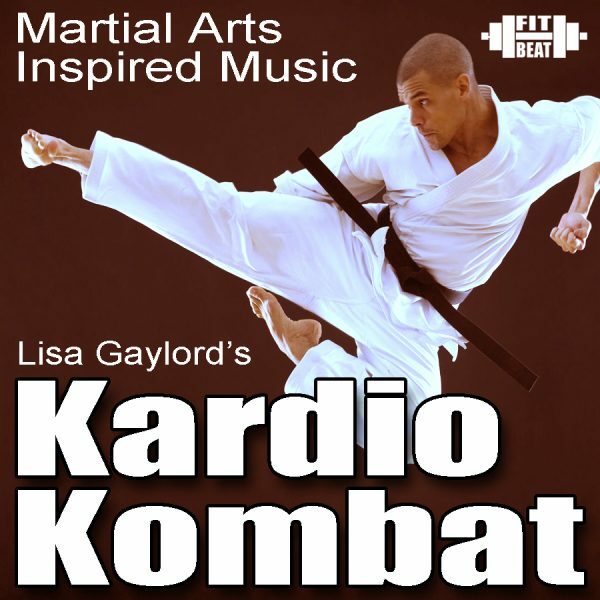 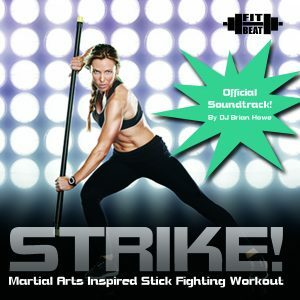 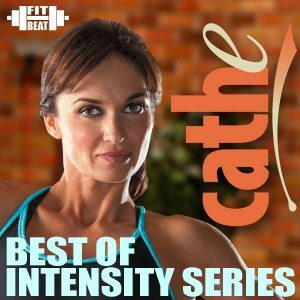 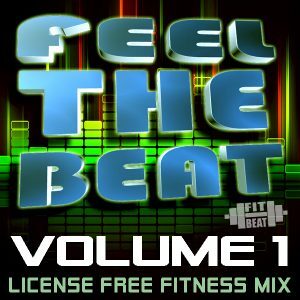 Martial Arts Fitness Inspired Music, ideal for cardio kickbox aerobics, originally released by B&K HOWE MUSIC & re-released by FIT BEAT MUSIC (formerly B&K Howe Music). 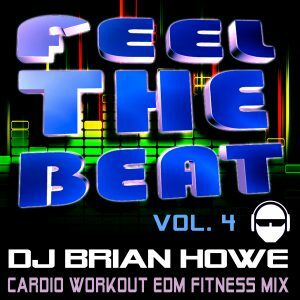 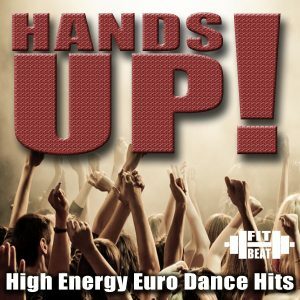 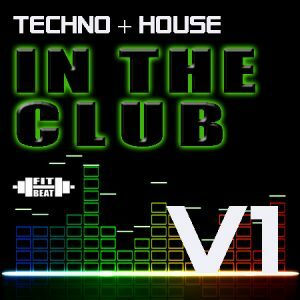 A collection of urban rhythmic funk songs produced by well known original artists of the break beat / rhythmic crossover music genre, including DJ Baby Anne, DJ Volume, DJ Brian Howe, Rick West, DefCon 5 & more! 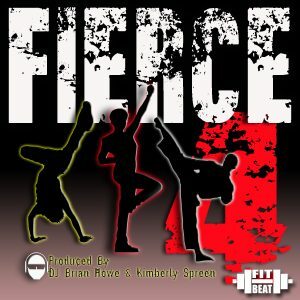 Fierce Mix, Vol. 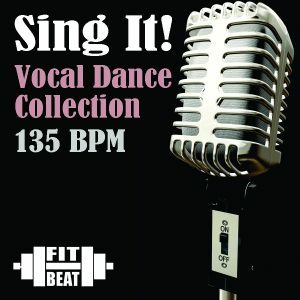 4 Sing It!